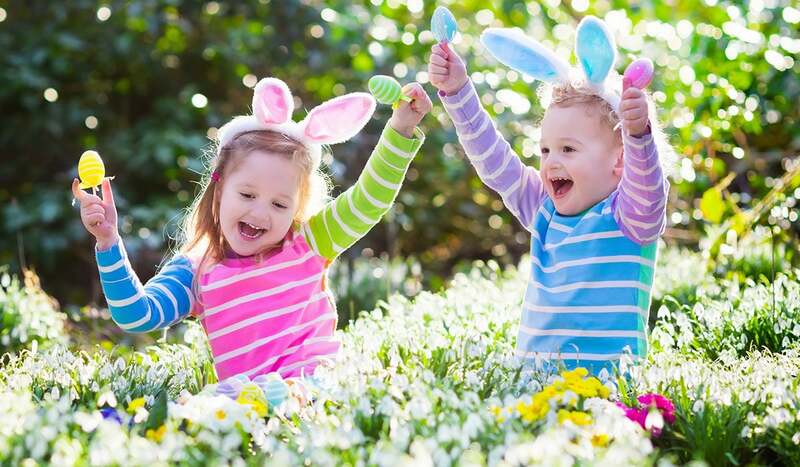 Enjoy all things connected to Easter in this village Stravaganza for children, the Easter egg hunt around the village, the planting of spring flowers and bulbs for next season, Easter themed crafts etc. Date: Easter Saturday April 20th 2019 – 10am to 1pm. Admission: £3.50 [Each child] – Tickets can be purchased from Kathleen Homes (details below).